According to Statista an estimated number of mobile apps downloads in 2017 will have double increase, an approximate number of downloads worldwide will be 268,692 m. compared to 102,062 m. in 2016. New social sites and apps pop up faster than you can blink. Social Media is no longer just an app on your smartphone, it is part of our everyday life. The right social app will make your life much easier and faster for sharing and connecting in the cyberworld. The app market grows very fast, however, some apps that have been popular since the beginning are still remain the most downloaded, which can be explained by their market dominance and power. While, the new apps are on their way to conquer the market. What are the top 5 social apps in 2016 out of this bunch?! Facebook remains the most popular mobile app of all time. Probably, it is the most usable app on people’s phone, due to its huge number of functionalities. Facebook is just as important in our daily and business life as Google. 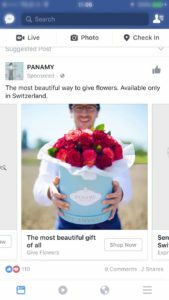 In 2016 Facebook introduced new features for its users: Facebook Live Video, Instant Articles, Events, Uber integration and much more. WhatsApp is the most popular communication tool. 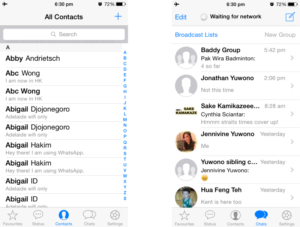 Its is a cross-platform instant messaging app, which allow you to send messages utilizing your internet data. From 2014 WhatsApp belongs to Facebook, which is considered to be the largest acquisition to date. WhtsApp mobile app allows to keep in touch with your friends and family, to create groups, send images and video, voice messages, call for for free and send documents of different formats. 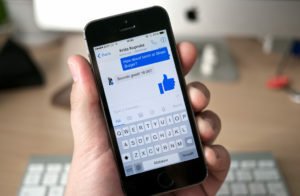 Messenger mobile app was launched by Facebook and introduced to its user in 2011. The product had some major adjustments since that time, and it is still under the process of reaching the perfect version of it. 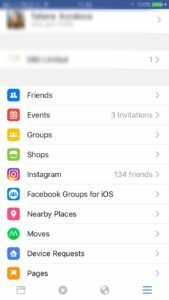 Messenger is much more than just a tool to communicate with friends. The user of the mobile app can send money, make phone and video calls, animated GIF’s and stickers, snap photos and videos, record voice messages and more. 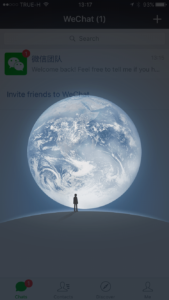 WeChat was released in 2011 by Tencet (Chinese investment holding company) in China, and since then it considered to be one of the largest standalone messaging app by monthly active users. 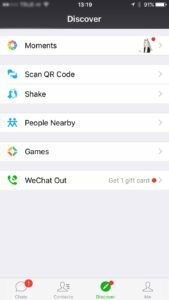 WeChat offers wide range of functions to its users: instant multimedia messaging, rich sticker gallery, language support, meet new friends, games and more. 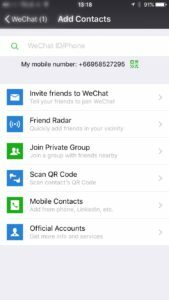 WeChat mobile app is mainly used in China. 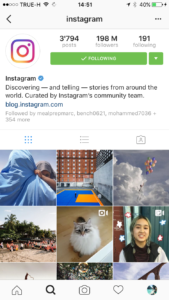 Instagram is the biggest photo sharing platform. 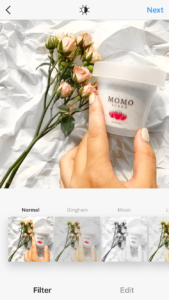 This app made a revolution in advertising, in all industries, – from carefully picked filtered images of food for restaurants, live sharing events and in details designed outfit for a boutique shop. Instagram made a huge change in photography styles, and boosted phone photography trend among its users. 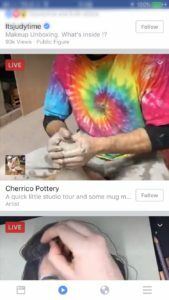 Instagram mobile app encompasses wide range of functionalities: recently Instagram introduced 24 hours live stories with colorful drawing tools, send private messages via direct, integrated filters and adjustment tools, link to more social accounts and use Instagram additional mobile apps such as Hyperlapse, Layout and Boomerang.